Background of Hashimoto Electric - Who is Hashimoto Electric? Why? 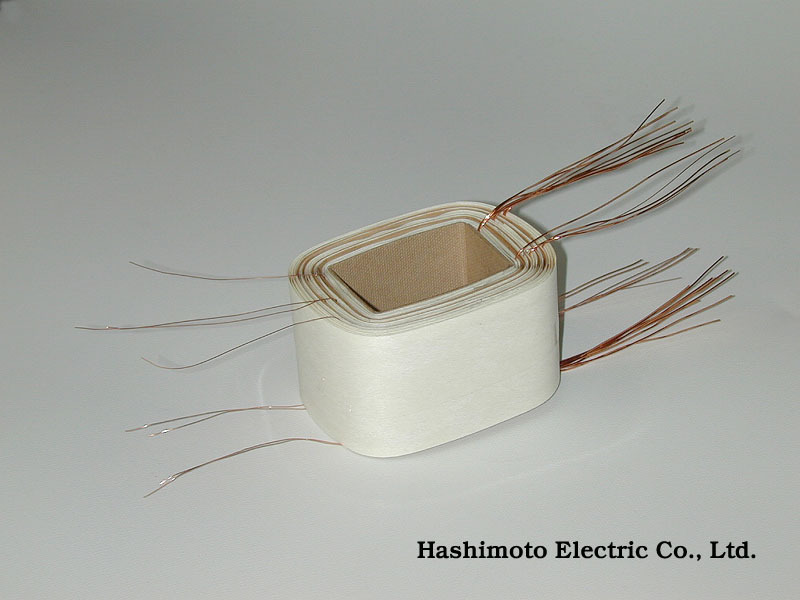 Hashimoto Electric Co., Ltd, started its business in 1958 as an OEM transformer manufacturer. From its beginning, Sansui Electric was one of Hashimoto’s main customers. In 1979, when Sansui decided to focus on assembling finished products rather producing parts, Sansui decided to cut-off its entire transformer business. It was the shocking news in the entire industry because Sansui’s transformer business was very successful one. Further more, the transformer business was Sansui’s foundation and its roots, and Sansui decided to span off its entire business including patents, blue prints, personnel, sales/marketing/distribution systems, and even the right to use Sansui brand name. 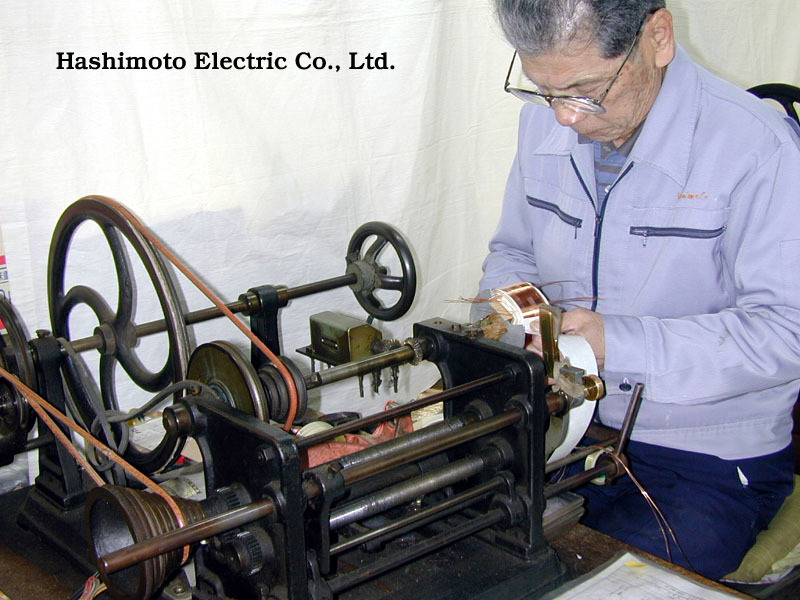 The company who inherited Sansui’s entire transformer business was Hashimoto Electric. Ever since, Hashimoto Electric produced transformers for Sansui with Sansui logo on them. 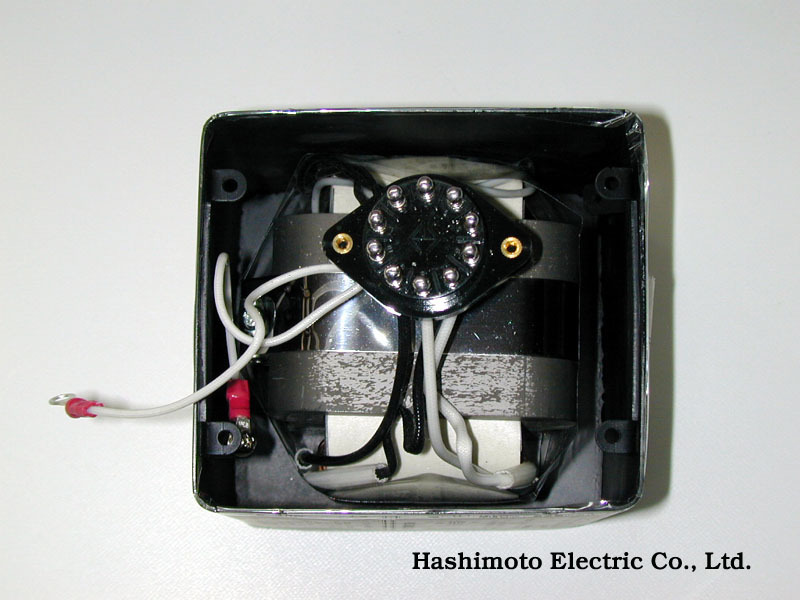 Some transformers used for Sansui’s very high-end models might have come from other manufacturers with limited special contracts; however, the most of Sansui transformers were supplied by Hashimoto Electric. When Sansui decided to reissue the famed AU-111 in 1999, Hashimoto Electric was one to reproduce the power and output transformers with the exact original specifications. Although current Sansui does not own any production plants or Sansui does not manufacture any hi-fi units, Hashimoto still produces replacement Sansui transformers for the maintenance market. Around the year 2000, when Sansui decided to retreat from the hi-fi business, Hashimoto decided to manufacture own high end tube transformers with its own brand name. By utilizing Sansui’s years of tube transformer technologies, Hashimoto further improved the technology and came out with various brand new models; 12 power transformers, 7 choke coils, 15 output transformers, and 6 various kinds. Mr. Ishiguro who used to work for Sansui as a transformer engineer and being transferred to Hashimoto still work for Hashimoto today. About a year ago, Mr. Ishiguro proudly mentioned to me that Hashimoto has inherited a special DNA for Sansui. This DNA was from the original Sansui; not from Sansui whose business philosophy was altered by bean counters, nor from Sansui whose business was taken over by foreign investors. This DNA was directly created by the Sansui founder, Mr. Kozo Kikuchi. Mr. Kikuchi’s business philosophy was, “Let our products speak for themselves.” Sansui used be a tremendously ideology oriented company, and Mr. Kikuchi chose to loose money before sending unsatisfactory products to the market. As if he were working for the old Sansui, Mr. Ishiguro proudly mentioned to me that Hashimoto’s tube transformers are far advanced than those from anybody else. Because Hashimoto’s transformers are designed to work together and compliment each other, the best sound will be achieved by using all Hashimoto transformers on a project. Without a firm brief and confidence, nobody could make such a statement. Further more, I could foresee a common denominator between these two gentlemen – enormous pride and no compromises on their products. As Sansui used to be, Hashimoto needs good marketing strategies and marketing efforts, especially to market its own branded products. It is common for technology oriented companies to come in short for reaching out to the right customers. 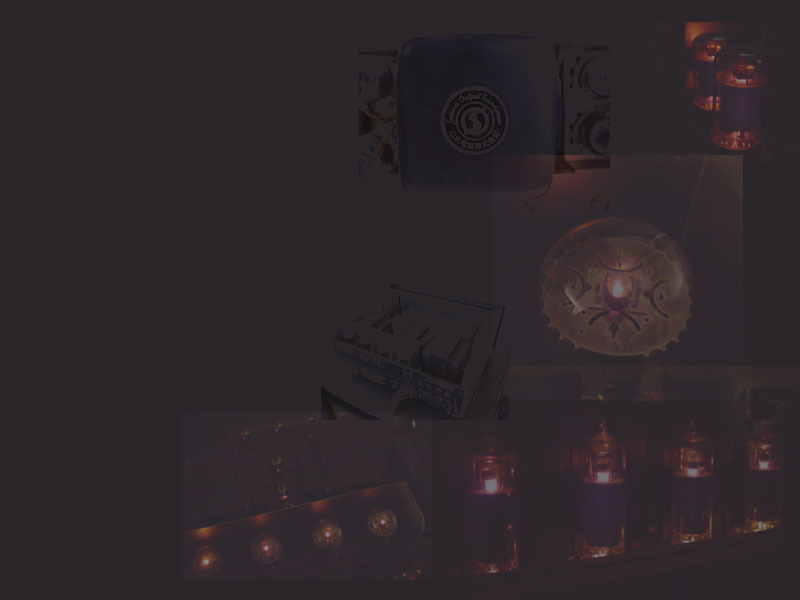 Therefore, this is the exact reason why we are introducing Hashimoto Electric to the world via this site, and reaching out to every hi-fi enthusiast who loves the sound of tube amplifiers.